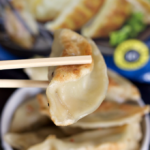 Easy and Delicious Asian Foods plus a Giveaway! 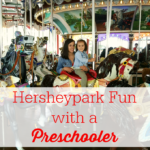 Hersheypark Fun with a Preschooler + Ticket Giveaway! 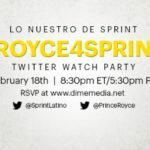 Lo Nuestro de Sprint #Royce4Sprint Twitter Watch Party On 2/18 @8:30PM EST! 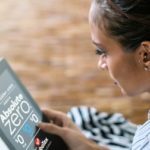 Join Us for the TurboTax #ConTurboTaxPuedes Twitter Party On 2/4 @8PM EST! 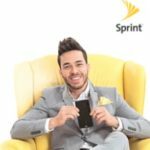 Join Us for the Holiday #Royce4Sprint Twitter Party On 12/16 @9PM EST! 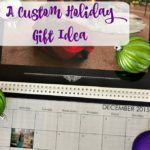 A Custom Holiday Gift Idea + $50 Snapfish Giveaway! 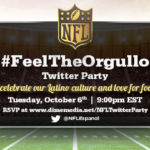 Join Us for the #FeelTheOrgullo NFL Twitter Party On 10/6 @9PM EST! 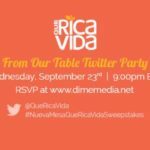 Join the #NuevaMesaQueRicaVidaSweepstakes Twitter Party on 9/23 @9PM EST! #TossTheTube Twitter Party On August 26 at 12PM EST! 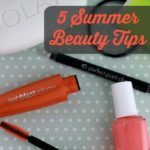 5 Summer Beauty Tips + Giveaway! 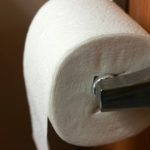 5 Ways To Spoil Dad This Father’s Day + a Giveaway! This shop has been compensated by Collective Bias, Inc. and its advertiser. All opinions are mine alone. 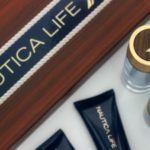 #NauticaforDad #CollectiveBias Father’s Day is only days away. Every Father’s Day I try to spoil my dad and my husband a little. It’s not about what I spend, but how I show them how much they are appreciated…. This post is sponsored by Unilever. All stories and opinions are my own. 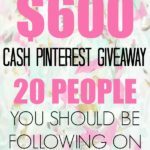 It’s giveaway time!! 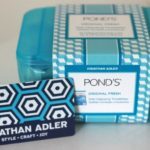 Now before we get into the fun details, I want to tell you about the awesome collaboration between POND’S® and Jonathan Adler. Now you may already know that I’m a fan of POND’S® products and their Wet Cleansing Towelettes….